Visit us at booth number 382! 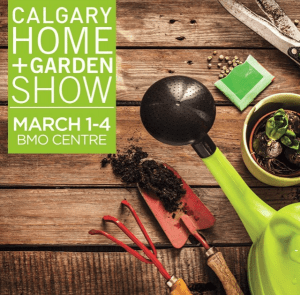 The Calgary Home+Garden Show is a great opportunity to meet and visit with a range of tradespeople and suppliers, all in one, convenient indoor location. 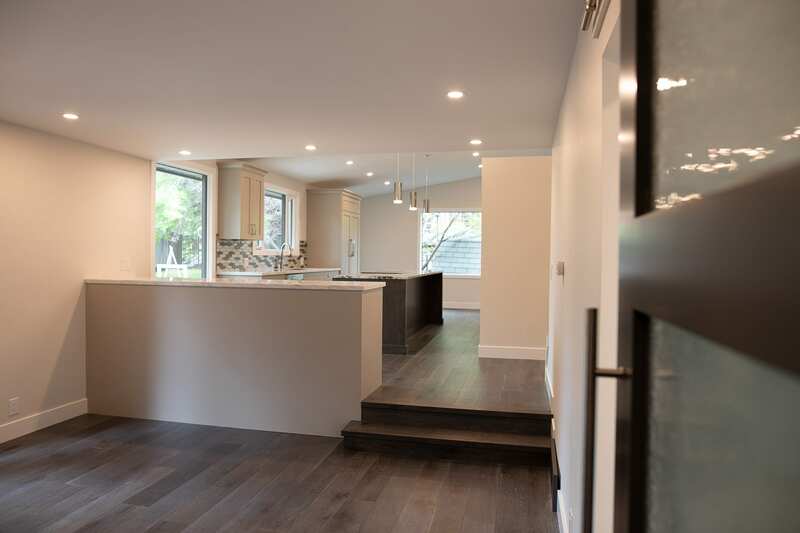 You’ll be able to learn the latest developments and advancements in each field as well as the best new products and grab a sneak peek of the trending styles for the next year. We are going to be in booth number 382 and we’d love to see Past, Current and Potential clients come by for a visit.